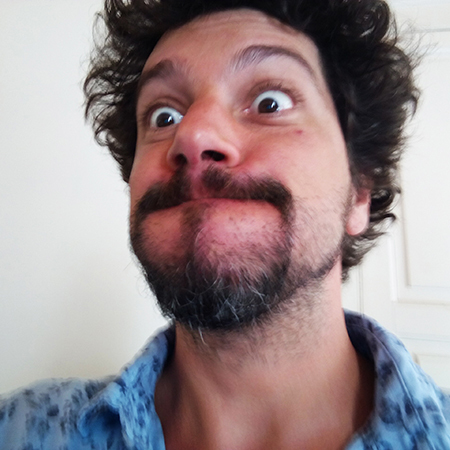 Hi, I'm Luca and I'm a Front End Developer (also known as client side developer), with a Bachelor's degree in Computer Science. I like web standards compliant web development, responsive web design, usability and web content accessibility. This page has been written with Foundation 6 zurb template, many thanks to Zurb guys for this amazing frontend framework, the Yeti knows the way!